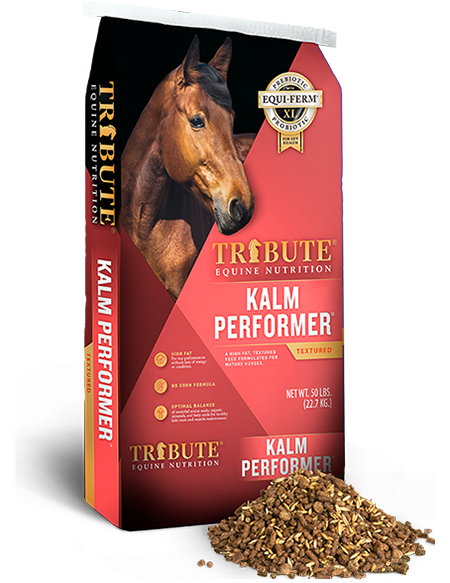 A mineral supplement for all horses. 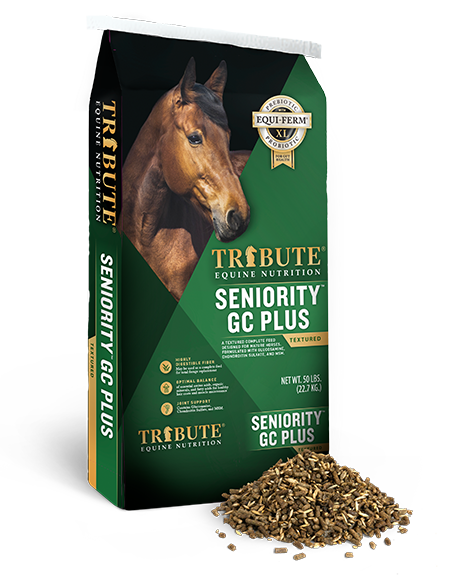 Designed to supply nutrients that are typically low or imbalanced in forages. Supplies organic minerals to support normal bone and tissue growth and maintenance; notably, copper, zinc, and manganese. 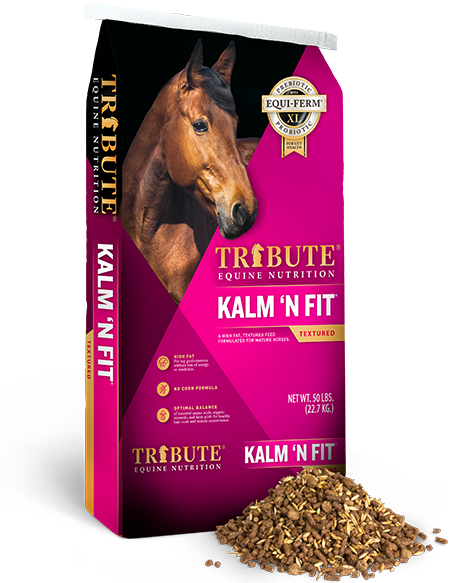 Supplies selenium - a highly effective antioxidant that helps to reduce damage to body tissues from aging and exercise, as well as supporting your horse&#039;s immune function. Feeding Directions: Offer Min-Plex™ Salt free-choice or use as a topdress as a source of salt and trace minerals. Expected free-choice consumption or topdress recommendations are 1-2 ounces for maintenance and 2-3 ounces for horses in training. Min-Plex™ Salt is designed to complement Tribute Grass Assist™ Mineral for a complete free-choice or topdress vitamin/mineral program. 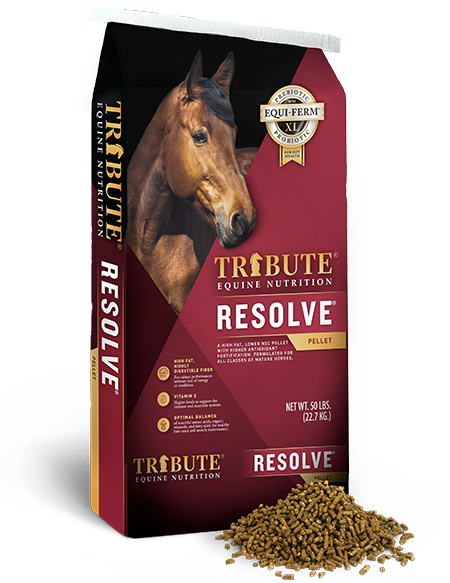 Should free-choice consumption exceed expected levels, please contact your Tribute representative for a complete analysis of your feeding program. 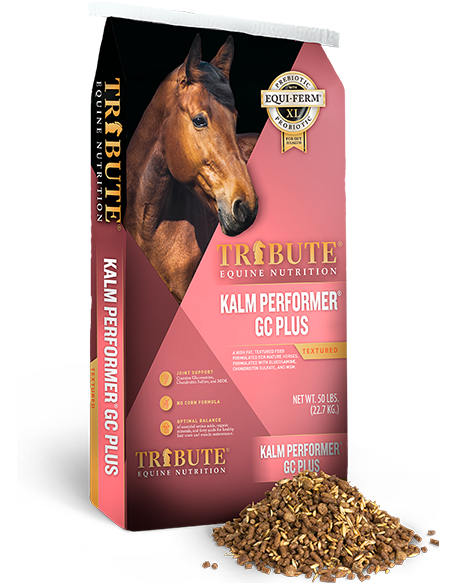 A low NSC ration balancer to be fed alone or used as a top dress with any other Tribute® product to provide essential vitamins, trace minerals, and amino acids. For horses consuming forage that is 50% or less legume.